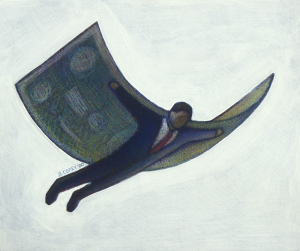 What are the social consequences of elite taxation? 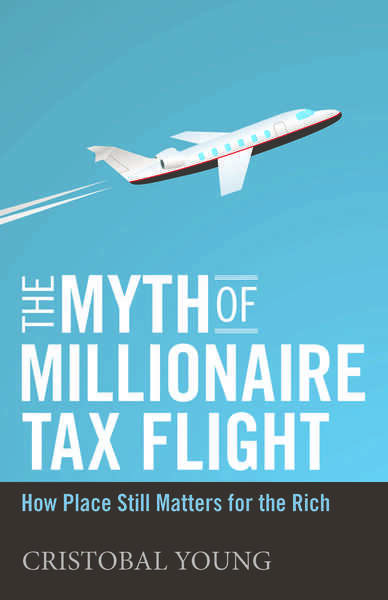 Does millionaire tax flight undermine state policies? Stanford University Press, 2017. Order on Amazon. Millionaire Migration in California: Administrative Data for Three Waves of Tax Reform. Working Paper (with Charles Varner and Allen Prohofsky). 2018. Eight Brief Responses to criticism from the free market think tank, Pioneer Institute. Replication: The Chief Economist of New Jersey published a critical replication of our study in the Public Finance Review. Their estimates fall within our original 95 percent confidence intervals. Despite their skeptical tone, their analysis confirms our core conclusion of a small (or very small) migration effect of the millionaire tax. See our reply published in the same issue. Shining a Light on Secret Money: Review of Gabriel Zucman’s The Hidden Wealth of Nations. European Journal of Sociology. Volume 57(3): 581-585. San Francisco Chronicle. February 2019. “Tech wealthy have a responsibility to the state that made them.” Op-ed.